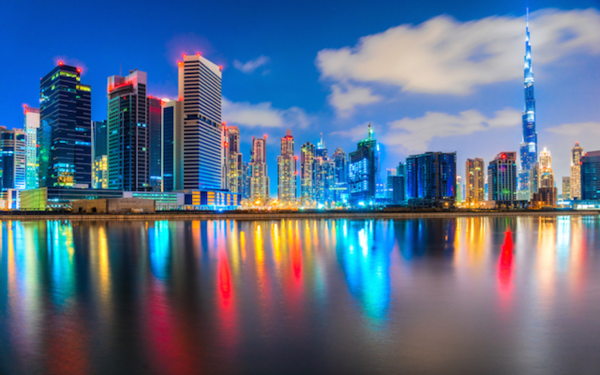 Investors who buy property in countries such as India or China will not get the same return as they would if they invested in the Dubai property market, according to Danube Group founder and chairman Rizwan Sajan. The UAE-based Indian billionaire, one of the region’s biggest suppliers of building material, stepped foot inside the Dubai property sector two and a half years ago when he launched a series of affordable luxury residential projects under his real estate arm Danube Properties, in order to provide investors with a smaller budget to buy property. Speaking to Arabian Business, he said, “In India, wherever you invest, there is always a good return as far as property, because the property price goes up. In Mumbai for example, I’m from Mumbai, the property prices are very high. I invested at the right time there, so we are in good appreciation of the property. Unfortunately, you don’t get the same returns there as you do in Dubai. Sajan’s eight property projects, which fall under the Danube Group, have helped record turnovers of $1.4bn per year and maintain 5% to 6% growth despite an economic downturn that saw major construction players exit the market. His projects include Dreamz by Danube, a residential townhouse community in Dubai that stretches over 700,000 square feet. Average prices in Sajan’s projects cost about AED1,000 per square foot in areas such as Al Furjan and Studio City, while properties in Business Bay are about AED1,250 to AED1,400 per square foot.